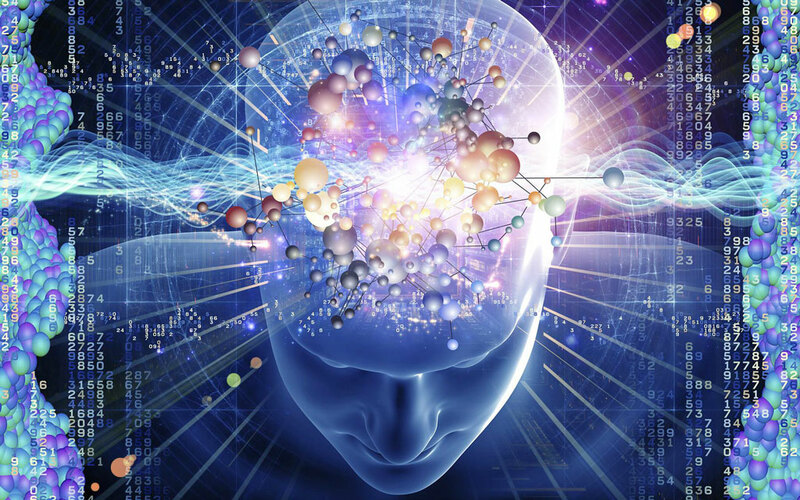 Quantum Physics: Illusion and Reality (video) | Law of Attraction Plus: The Secret revealed! What knowledge surprised you most? Unbelievable what knowledge you can see in just 20 minutes. Hope i'm going to acknowledge this and bare it in mind.